Pay online. 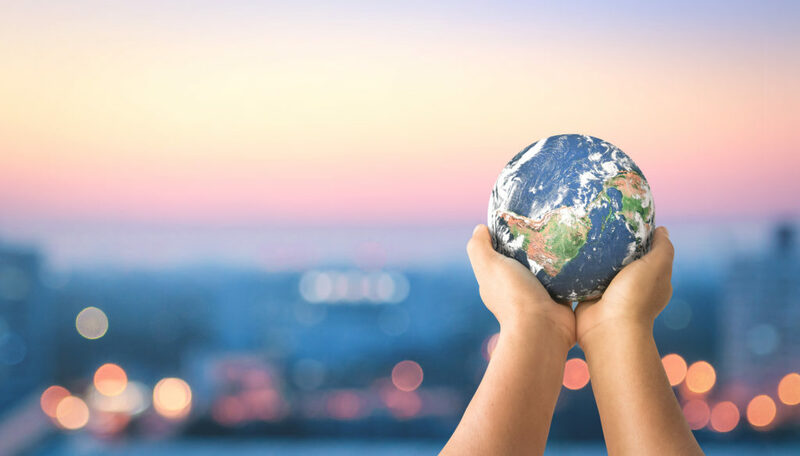 You can pay securely and conveniently with no fees using our online system. Be sure to have your account login information or invoice handy. Mail your payment using the envelope provided with your invoice. Pay with a debit card, credit card or check by phone by calling 1-888-9GRANGER. Pay in person at our office at 16980 Wood Road in Lansing or 2600 Lansing Ave in Jackson. What it is: Granger keeps your credit card on file and automatically charges it each time your bill is due. 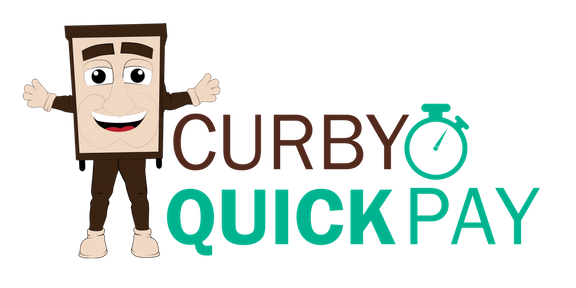 How it works: Sign up for Curby Quick Pay using the Account Manager. We’ll record your credit card information and charge it to pay your bill when it’s due. You may request Curby Quick Pay via email, but please don’t include your credit card information in the message. We will call you to collect your payment information. If you prefer to call to set up Curby Quick Pay, please dial 1-888-9GRANGER. Receive your bill electronically with our convenient paperless billing. Click here to sign up.